For as long as people have been eating ice cream, the machines that make it have been cleaned by hand. 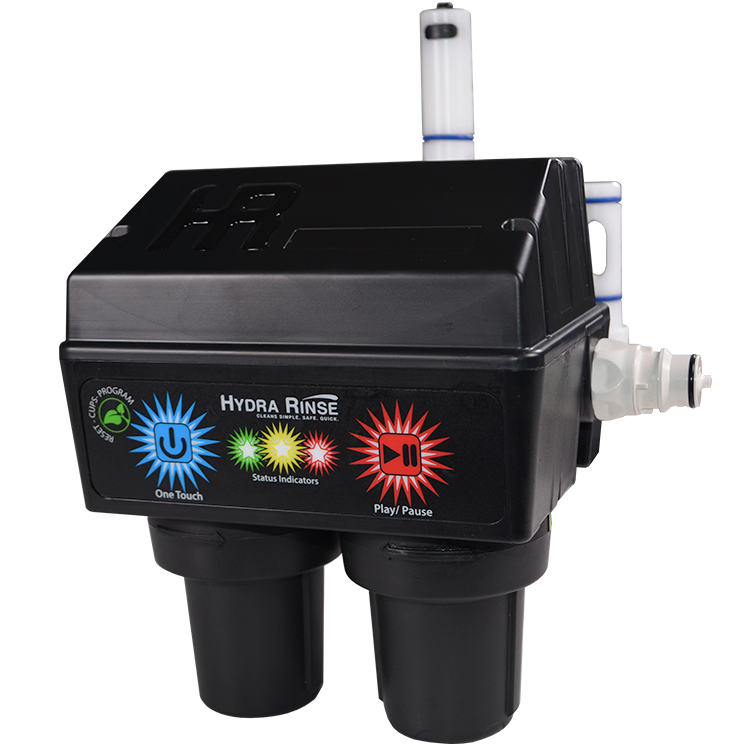 The first of its kind, Hydra Rinse is like nothing else in the industry. 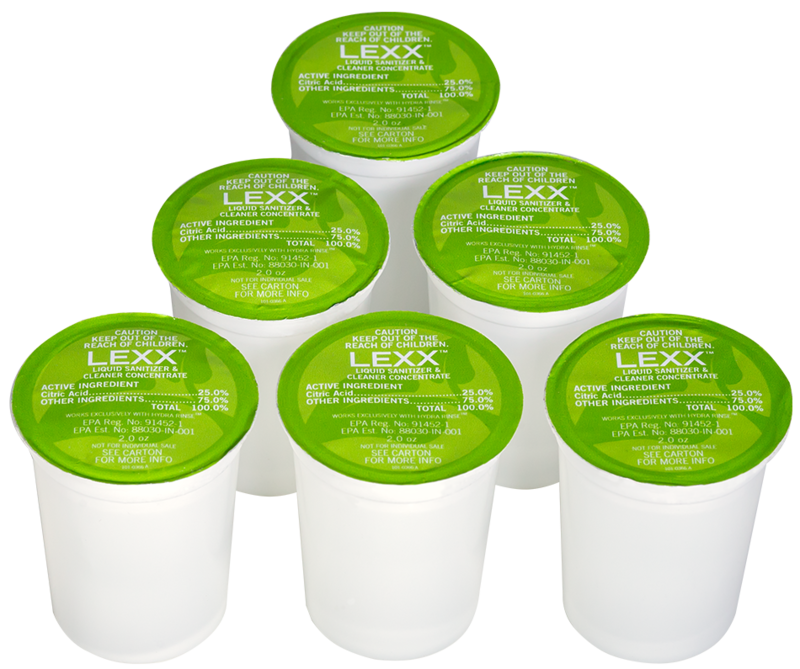 It uses revolutionary technology to standardize the cleaning and sanitizing process. That means the machine is cleaned thoroughly every time. 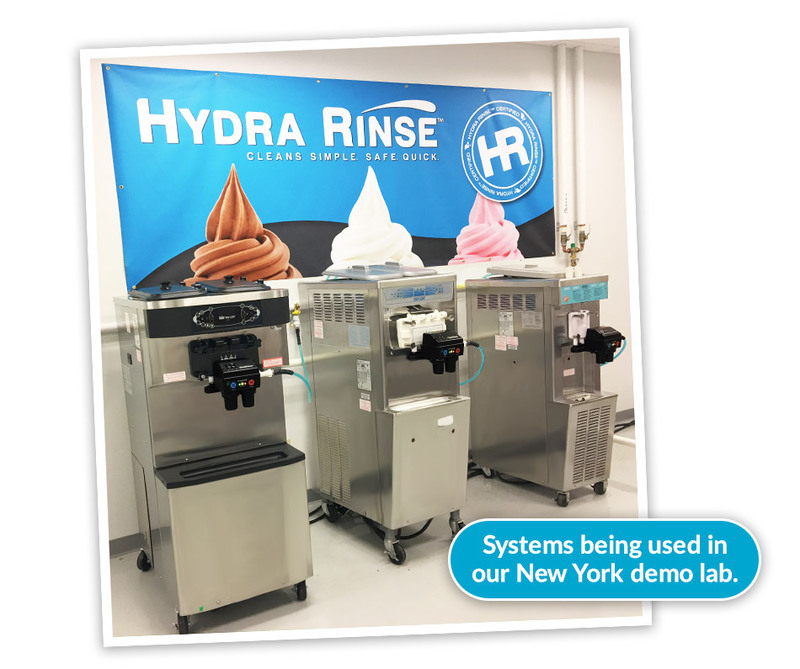 Naturally-derived and readily biodegradable cleaner and sanitizer consumables used with the Hydra Rinse system to clean soft serve machines. 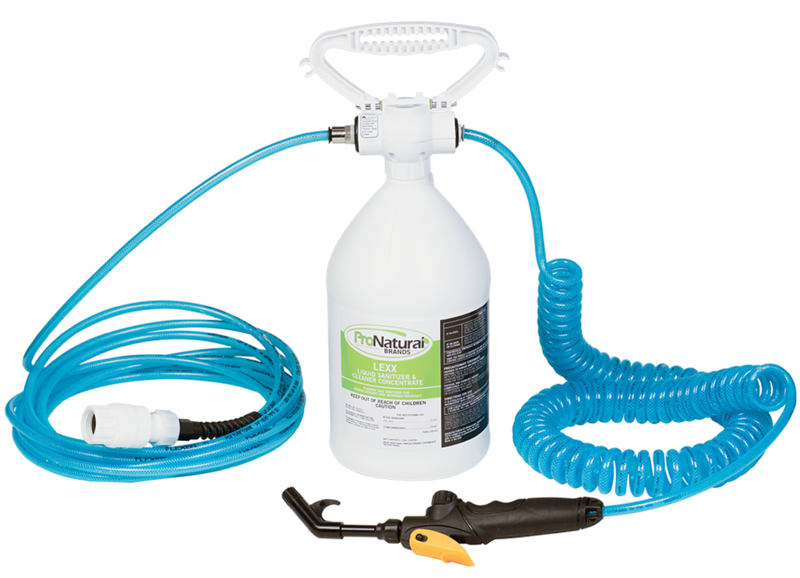 The portable wandstation is one of the cleaning delivery devices of the Hydra Rinse system and eliminates the need to lift heavy buckets when cleaning hoppers and freezer barrels. 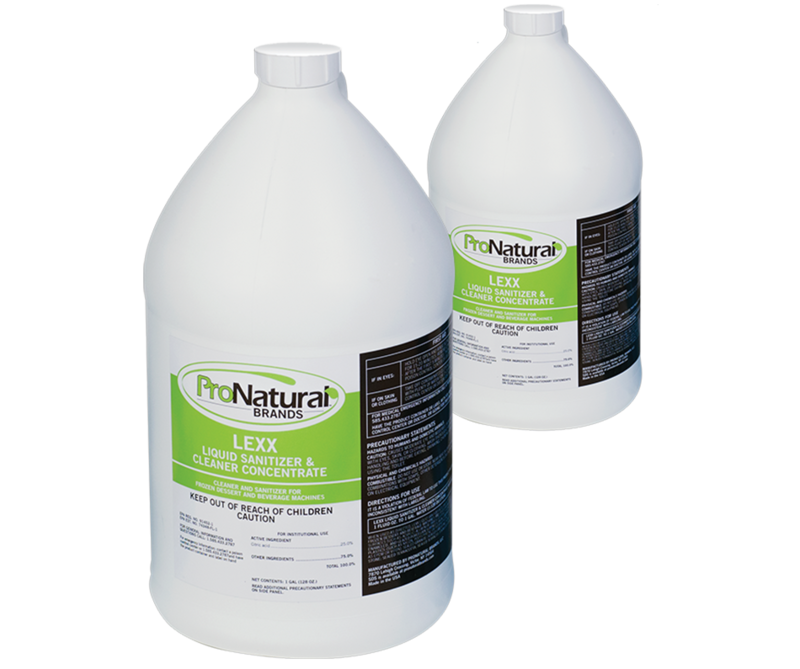 Naturally-derived and readily biodegradable liquid sanitizer and cleaner concentrate used with the Hydra Rinse system to clean soft serve machines and for general cleaning. 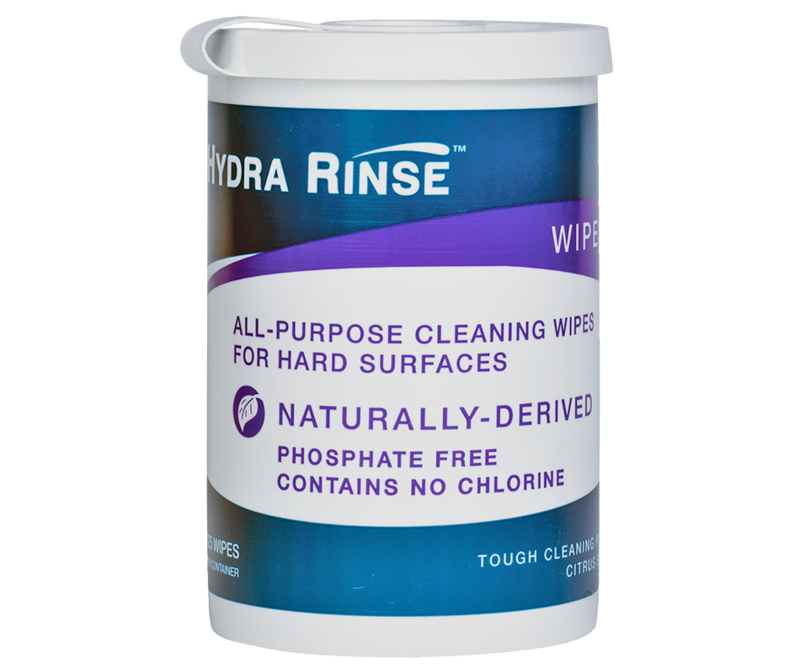 Naturally-derived, used with the Hydra Rinse system to clean soft serve machines and for general cleaning.